Effective project management requires effective data. Learn how to collect, curate and use data from analytics in your projects in this article. Everyone loves a good project management plan. There is nothing like an organized and well-thought-out project management dashboard or document that has all the information teams need to accomplish tasks on time. However, these tools are only as useful as the analytics and data included within it. In marketing, there are so many statistics and data points to pay attention to that it can be overwhelming to decide ways to incorporate analytics into project management. It almost feels as if preparing for a project can be a massive task unto itself. 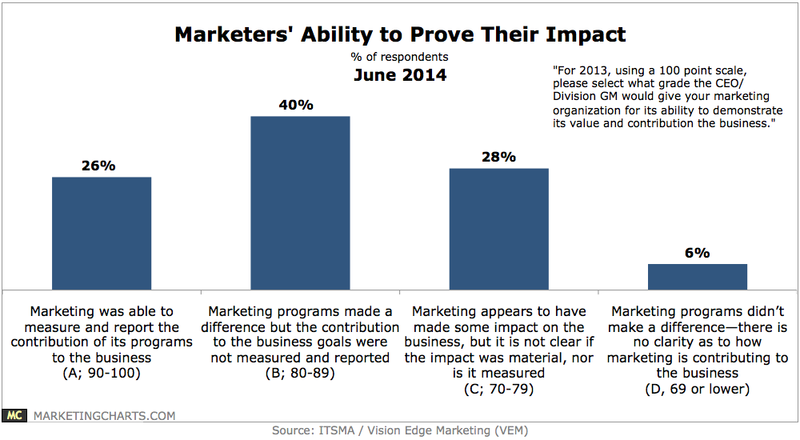 Convince and Covert found data that revealed only 44 percent of CMOs could measure ROI. Hubspot explained that 84 percent of marketers could not measure and report on the contribution of their programs to the business. Marketing project efficiency can be significantly improved when marketing departments pay attention to their metrics and use them to improve processes. When a marketing manager has KPIs for time to completion, numbers of milestones met, or the rate of budget creep, at hand, they can more clearly tie these numbers to the ROI a marketing department can produce with each project. Here are six easy ways marketing managers can begin to use analytics in their projects. Analytics can be overwhelming and daunting for marketers, especially for those in charge of managing the logistics of a project. One of the best ways to start the process of incorporating analytics is determining where plans have gone off the rails in the past, and what information can prevent that from happening again. This diagnostic step helps marketers decide what to focus on and how they should go about collecting the information they’ll need for later analysis. 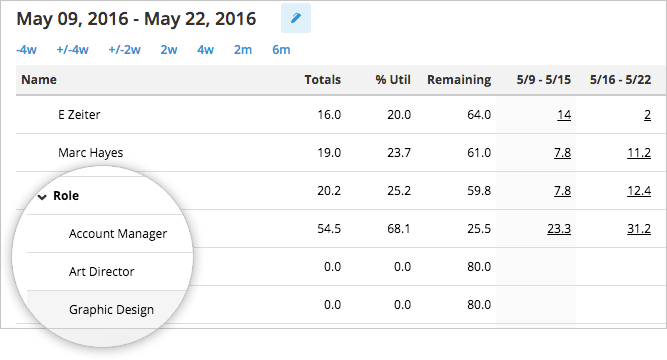 How long are team members taking to complete tasks or reach milestones? Knowing and sharing this information can help managers understand what time is reasonable for each task. These are known as time management metrics. Savvy managers should take the average amount of time team members seek to complete tasks and share them with the whole team. This encourages increased efficiency and helps set benchmarks for future projects. Having employees utilize cloud-based time tracking tools can help managers easily capture the amount of time spent on projects. Marketing project managers know better than anyone that each project has tasks that lead to every milestone. At some point, it can become difficult to keep track of how close a project is to completion. One of the most straightforward ways to do this is tracking the analytics for a percentage of actual tasks completed and the planned percentage of tasks that have yet to be completed. The difference between these two metrics can help managers know if and when the project will be completed on time. 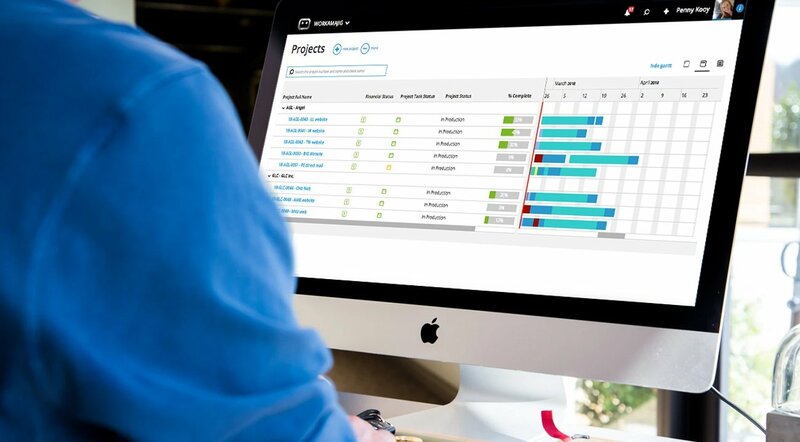 Many project management tools already have this feature available as a burndown chart, but teams can also build dashboards within a business intelligence tool that show a project’s burndown and total expenditures to really tie project outcomes with business revenue. This may be one of the most critical metrics for marketing managers to keep track of. Marketing managers should always be aware of how close they are to going over budget. One of the easiest ways to do this is to determine Key Performance Indicators (KPIs) as they relate to budgets. Two basic metrics for budgeting are earned and planned value. Planned value is the estimated cost for project activities planned or scheduled at the reporting date. Knowing these can diminish the opportunity to run over budget and help team members plan according to available expenditures. Managers could monitor these on a weekly budget and post the numbers where all team members can see. Teams may not always know how much money they have left to spend, or how close they are to the budget limit. These simple metrics can help them stay committed to an agreed-upon cost. Instead of daily or even weekly meetings, managers can take a read of how teams perform by sending out a pulse survey to see how groups and individuals feel about the project and its progress. This could be a simple five-question survey that assesses their satisfaction with their team, how they think they are performing, and the obstacles and challenges they may be facing. This step can drive managers to have conversations with workers if morale is low, or match these results with other metrics for context. If there are glaring problems, then this method enables managers to address them sooner rather than later. When marketing departments think of infographics, they likely think of those to share externally. In this scenario, managers may want to produce a weekly or bi-weekly data-driven infographic that can be shared with teams and internal stakeholders to discuss progress made. This graphic can include budget and cost metrics, time management analytics, and information on common obstacles teams may be facing. This step is a great way to share a snapshot with workers and stakeholders about the progress of a marketing project. Marketers have to handle a lot in their day-to-day work, and leading a project to completion can make anyone feel that they have too much on their plate. However, the right analytics can convey the information managers need to bring a project to completion successfully. This process does not have to be difficult if managers understand the information they need to optimize progress. It’s about working smarter and not harder about monitoring analytics. Managers can benefit from incorporating one to two metrics in the categories of time, budget, cost, satisfaction, and progress to their project management planning process to monitor and share with internal stakeholders.